EPCALM Journeys with Martin Nievera - Hello! Welcome to my blog! 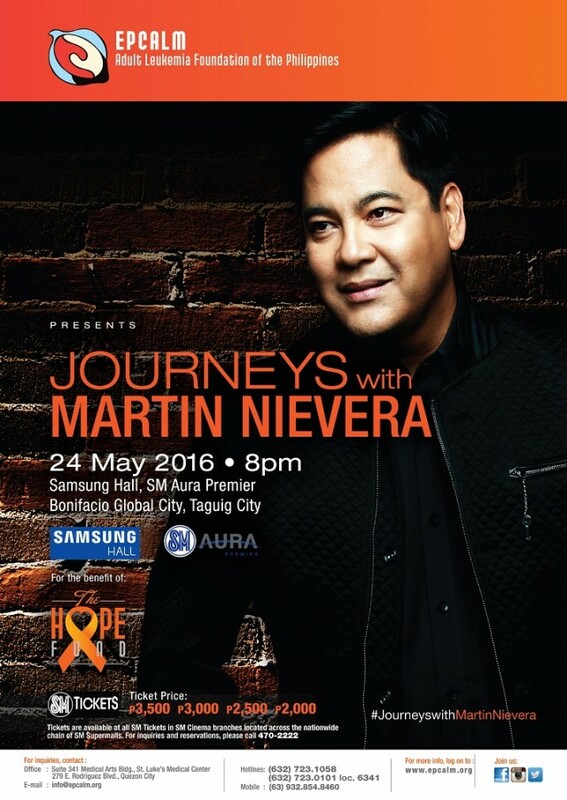 EPCALM Adult Leukemia Foundation of the Philippines presents Journeys with MARTIN NIEVERA on May 24, 2016 at the Samsung Hall, SM Aura for the the benefit of The HOPE Fund. Tickets are available at all SM Cinema branches nationwide and select SM Store branches. 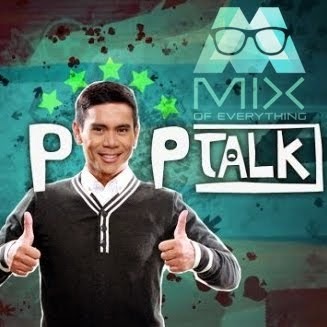 You may call the Customer Care Hotline 470-2222 or visit their website www.smtickets.com.